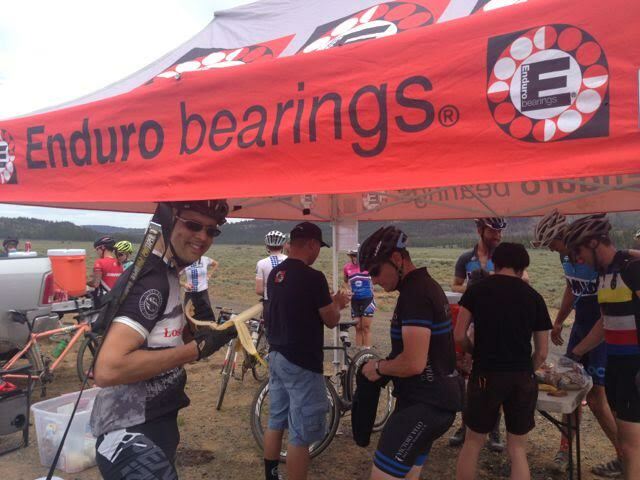 Enduro Bearings had a great time helping out on the course of the 2nd annual Lost & Found Gravel Grinder and Bike Ride. 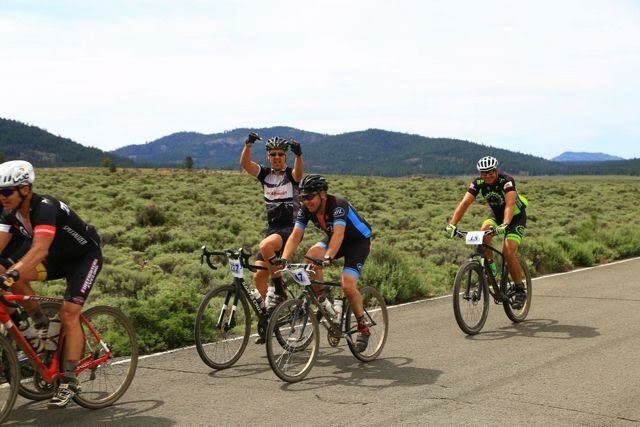 The event had over 400 riders in attendance ready to tackle the challenging course, and with a choice between 100, 60, and 30 mile routes there was something for every skill level. The Enduro Bearings aid station was situated at just shy of the halfway mark, on a flat section right after a hairy descent with washboard gravel and before one of the many tough climbs that peppered the course. Most riders grabbed what they could and kept hauling, but others stopped and chatted and enjoyed the scenery..taking a decidedly more relaxed approach to the day. 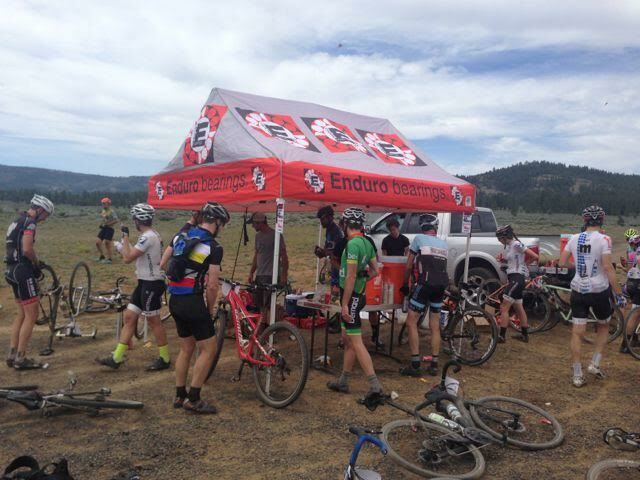 It was an awesome and super well organized event, and Enduro can’t wait to be back out there again next year!